Two years ago, I had a near death experience. A week later I arrived bruised and battered on the doorstep of wildlife photographer Thomas D. Mangelsen’s Grand Teton cabin. Meeting Tom made nearly dying worthwhile. In those days, I was just an accidental wildlife activist, with no army to back me up. 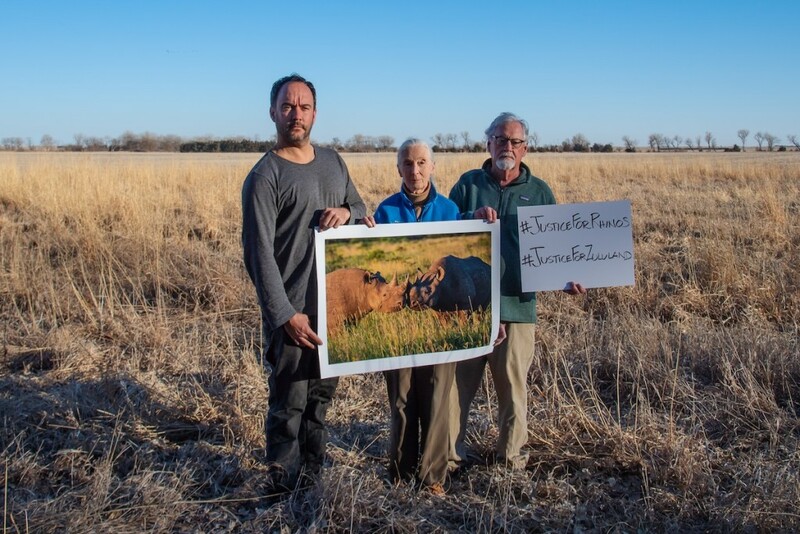 I’d travelled to Washington DC to try and raise funding for Saving the Wild’s further investigations into corruption enabling poaching. 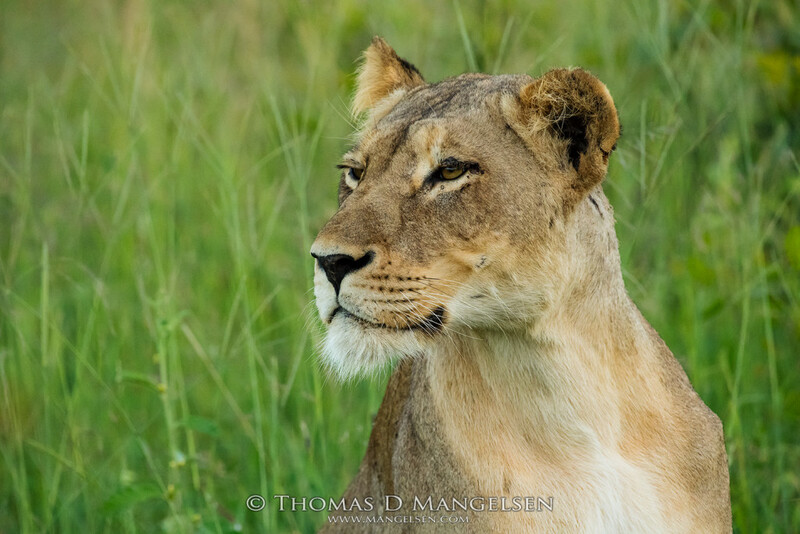 In a twist of fate, a stranger suggested that I look up his friend Tom, after I mentioned I was pining for the wild, but not quite ready to go back to South Africa. Tom kindly offered to put me up for one night before I was to spend a few days camping in the Lamar Valley. We made a fire and sat in the glow of the embers, and fueled the hours with stories from Africa. Not the Africa I had come to hate in the previous months; where politicians played lip service and never showed up to meetings every time I tried to hand over my ‘Blood Rhino Blacklist’, and my hair was falling out from the stress of it all, the good cops were chained to their desks, and everything seemed so helpless. 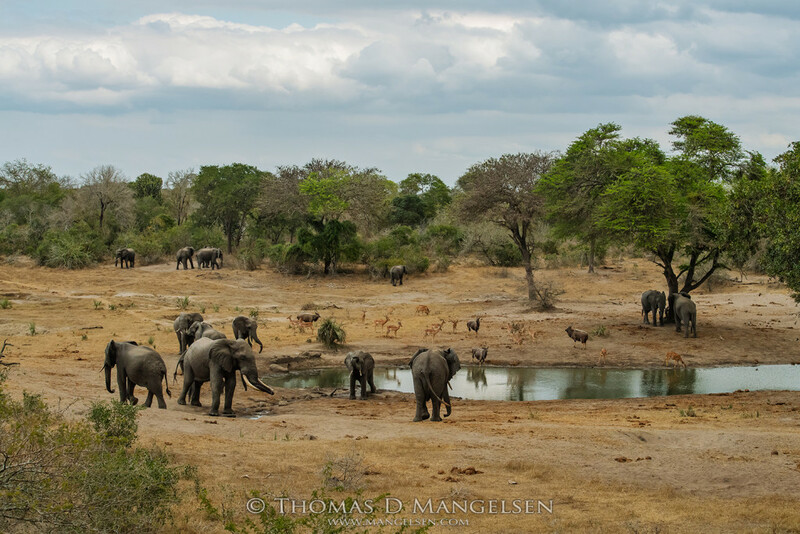 Instead, Tom invoked his African memories; the smell of rain drumming life into dust, the ancient calls of the wild, and the feeling of being in the presence of something truly extraordinary. One day turned into a week, and I healed from the inside. I had no idea when Tom dropped me off at the airport that cool June morning if I would ever see him again, but I felt we would be bonded until my very last breath. I returned to the fight, and he became my light at the end of the tunnel. I have no emotional attachments in South Africa, because these bonds would make me vulnerable. But with Tom travelling across the world, from Alaska to Antarctica, I had someone I could turn to on my darkest days. 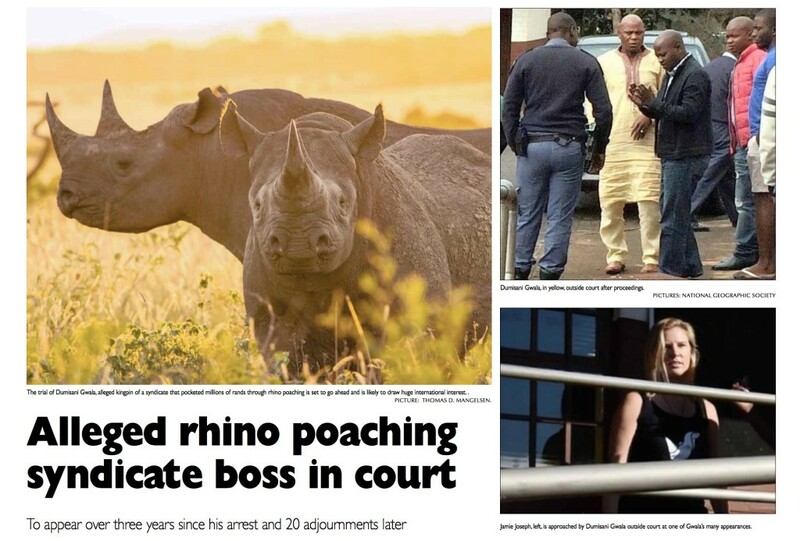 Every bad guy, every rhino massacre, every tear, every drop of vengeance in my blood, he has heard it all. And, when necessary, his gentle soul has tempered me. In 2017 we carved out three weeks and undertook two wildlife expeditions. I needed to show Tom my wild wonderlands; the iconic but vanishing rhinos of Zululand, the big cats of Greater Kruger, and an elephant eden where tuskers still roam free. 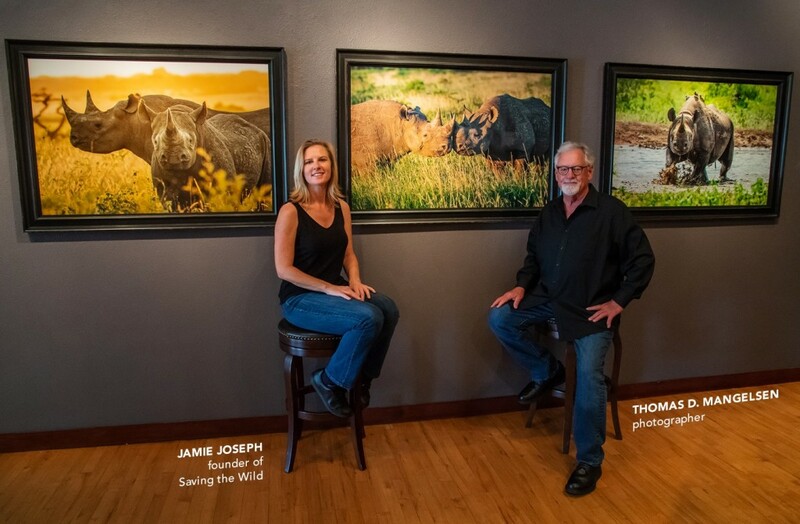 The result of these two expeditions is the Saving the Wild Collection by Thomas D. Mangelsen, 16 images to be launched to the world on June 2nd at Tom’s La Jolla gallery in California. Half of all sales will be donated to Saving the Wild, so that we can continue to dismantle criminal syndicates who are slaughtering our precious wildlife in the pursuit of greed. We have come a long way since I first met Tom two years ago, but there is still much work to be done. 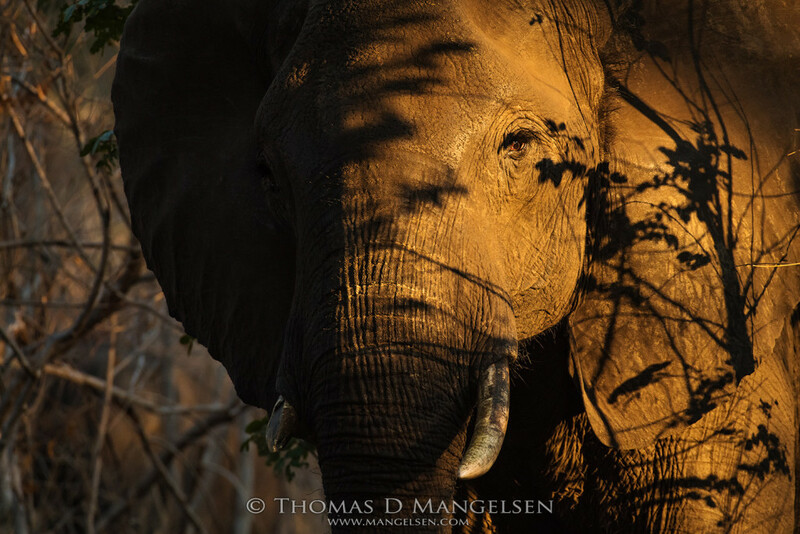 Art collectors now have an opportunity to directly contribute towards the survival of endangered species by acquiring a photograph from Thomas D. Mangelsen’s rarest print run ever. Just five prints of each photograph, it is testament to the disappearing. Each image is a story, a moment in time when the world stood still; and life was beautiful, and untamed. This is the life worth saving. Not just the life of an animal, but our own wild life. What are we, if we are a world without animals? With special guest, Jamie Joseph, Saving the Wild Director.